New 12mp camera, f/1.8 aperture and OIS (in both size phones), new image processing, Raw image capture. On the front, you get a 7mp front-facing camera. The new iPhone 7 Plus has a second 12mp camera( 1 camera is a wide angle 28mm lens and the second is a telephoto 56mm lens) You can actively switch between them to zoom. New 25% brighter display with wider color gamut. Stereo speakers, one on the bottom, one at the top, offering twice the volume as before. Apple Pay now offers more widely international compatibility. New A10 Fusion chip which is 64-bit quad-core chip. It’s 40% faster than A9. Two of the cores are low power, to extend battery life. Cost: Starts from $649, same as last year and will be available in 32GB, 128GB and 256GB . 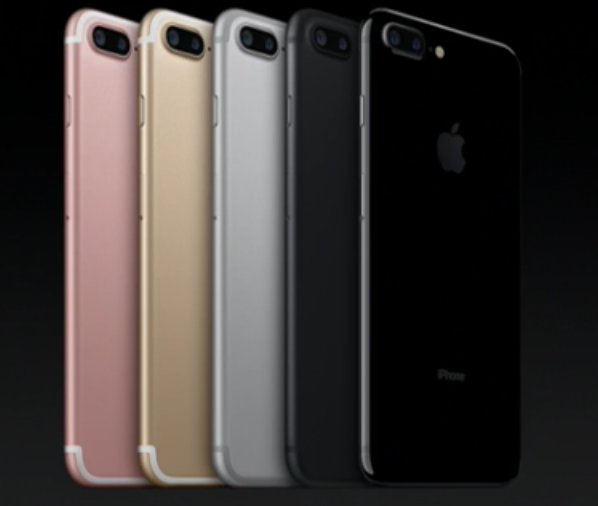 The 7 Plus is the same on pricing and Jet Black on both is specially only available in 128gb and 256gb. 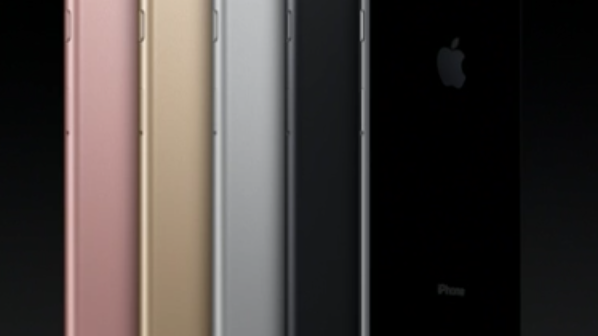 UK pricing: – iPhone 7 (32GB | £599), (128GB | £699), (256GB | £799). – iPhone 7 Plus (32GB | £719) (128GB | £819), (256GB | £919). Pingback: Are We Expecting Too Much From The iPhone 8?